We are decorating pumpkins once again! 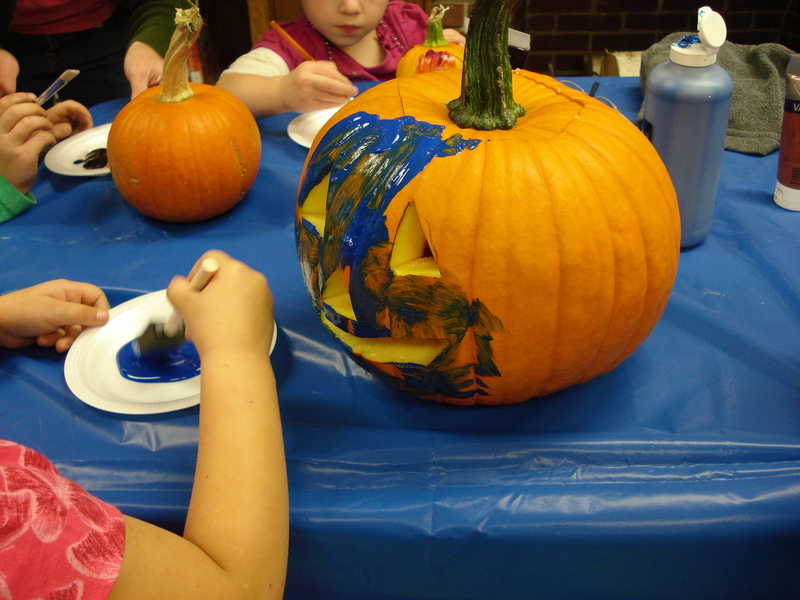 Come carve, paint, and glue to make a fearsome pumpkin for the season! Everything at this program is free and open to the public. Thank you to Butternut Farm for donating the pumpkins!